At Monterra Pointe in Arlington, Texas, finding the right apartment home is a breeze. Choose from our one and two bedroom floor plans to find that just-right space you’ve been searching for. Your new apartment home offers the in-home comforts and conveniences you need, including a time-saving dishwasher, washer and dryer connections, and air conditioning. Come home and cozy up in front of the fireplace or kick back on your private balcony or patio after a long day at work. When it comes to stylish features, such as hardwood-style flooring and updated fixtures, your new pet-friendly one or two bedroom apartment for rent in Arlington is well equipped. 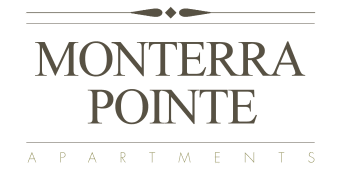 Enjoy luxury living at a budget-friendly price at Monterra Pointe, your ideal destination for a modern apartment experience. Ready to view your favorite floor plan in person? 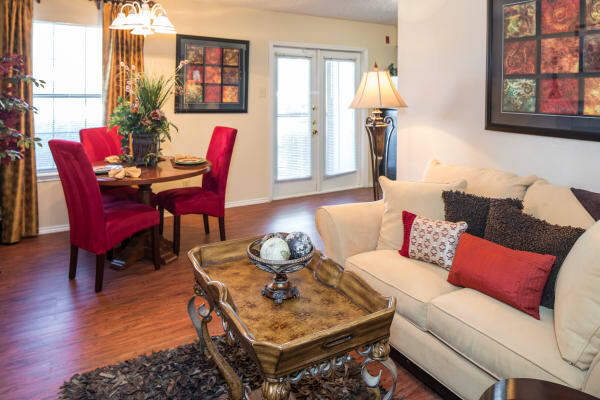 Give us a call and schedule a tour of our modern apartment homes in Arlington, Texas, today.